1. President Rodrigo Roa Duterte has signed the National ID law on the 6th of August 2018, creating the Philippine Identification System to improve the delivery of government and other services to the public, especially those who lack government-issued identification cards. 2. 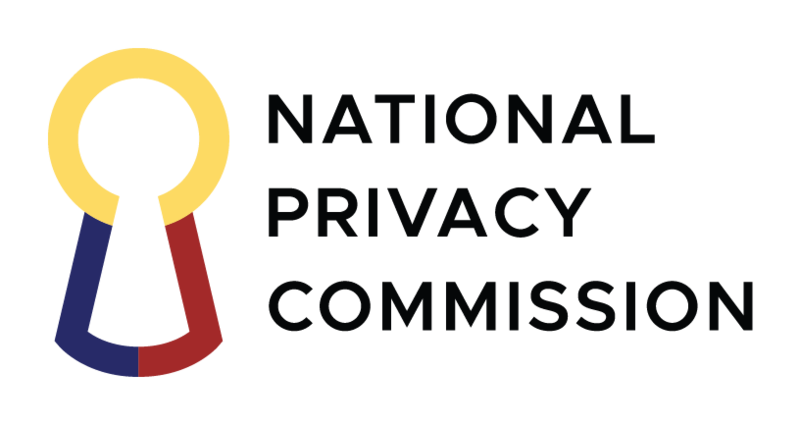 The National Privacy Commission supports the proper implementation of this law in accordance with its role in the technical working group led by NEDA and PSA; and in line with the Commission’s dual mandate to “protect the fundamental human right of privacy, of communication while ensuring free flow of information to promote innovation and growth,” as inscribed in the Data Privacy Act of 2012 (DPA). 3. We have provided the implementing agency with advice and guidance to address the privacy risks identified at the early stage of project design. The public may rest assured that the NPC shall continuously press for the adoption of internationally accepted data protection and privacy standards in the implementation of the National ID, such as the deployment of a Privacy by Design approach, and the adoption and comprehensive application of the NPC’s Data Privacy Accountability & Compliance Framework. 4. In the implementation of the National ID System, the PSA, together with the NPC, shall endeavor to ensure the full protection of the people’s data privacy rights.